This is my 2002 Saab 9-3 SE! 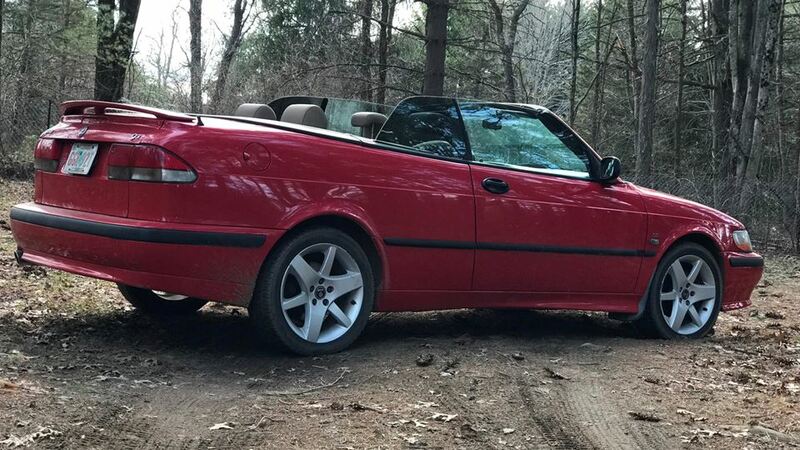 This car was my introduction to Saab, I purchased Gripen in October of 2016. I was in need of a new car as my last car was from 1984 (a hand me down Chevy Celebrity) and I needed something with a manual as I was the second to last person in my family to learn to drive stick (other than my younger brother who couldn’t drive the time). I spent 3 months looking at Jetta’s, CR-V’s and 5 Series within reasonable prices, but someone my father used to worked with daily drove Gripen, and every time I saw it i was in awe. 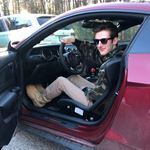 Eventually after I had put in the work to save enough money for a new car, my family piled into our GMC Sierra and drove an hour to the guys house. With no idea, we pulled into his driveway and I saw 3 Saabs and 1 Volvo. But Gripen was the first to catch my eye. Ever since that October day, each time I got in the drivers seat, it felt like it was my first time. Each time I slammed my foot to the floor, my smile was as big as a 5 year olds first time riding in a Lamborghini. I could imagine living without this car and it’s done me well. I learned how to replace my first clutch in it. I learned how to get unstuck from snow in it, I had my first real accident (i slid of the road and through a fence, ironically it was my grandmothers front yard) and no that I’m ready to move on to something more versatile (like an NG 9-3 sedan) I regret thinking in my mind it’s time to replace it. Because this car, in my heart is irreplaceable. Thanks for checking out Gripen and allowing me to share my pride, joy and passion with you! !